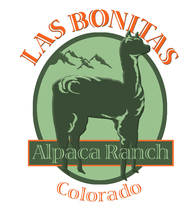 Las Bonitas Alpaca Ranch, LLC, located on the northeastern edge of Colorado Springs in the beautiful Black Forest is aptly named - Las Bonitas is Spanish for ‘pretty little ones’ and the crias we welcome each year are just that. 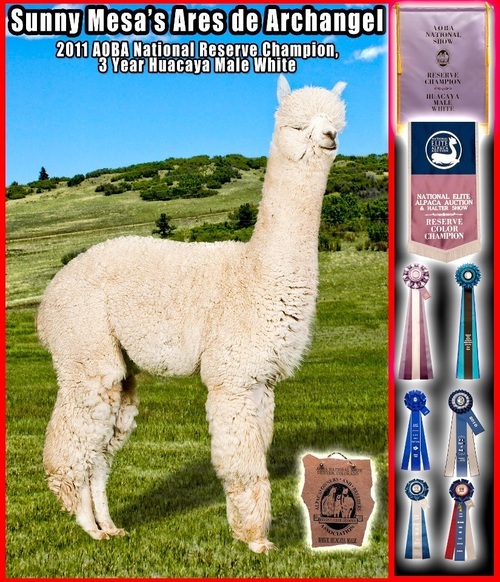 Our family run program focuses on offering alpacas with elite, diverse, and unique bloodlines combined to produce the finest in champion and award winning conformation and fiber, encompassing industry standards of advanced character and lingering fineness. Our Huacayas represent superior genetics from the United States and Canada. We offer breeding to our exceptional herdsires, singular bloodlines, sales of alpacas and their fiber, yarn sales, and wonderful customer support. It is easy to own alpacas – let us show you how. From pet alpacas to show-stopping superstars, we have the alpacas to fit your needs and your budget, with financing available. No farm, ranch, or facilities to house your alpacas? No problem! We offer boarding at an attractive rate. Do you want to compete in obstacle or performance classes at alpaca shows? We offer free training. We are pleased to offers tours of our alpacas to families, schools, and organizations. Give us a call, we would love to visit with you and show you our alpacas. We offer creative financing to fit your farm and ranch needs. Give us a call today! Grand Champion Huacaya Female @2018 NWSS! 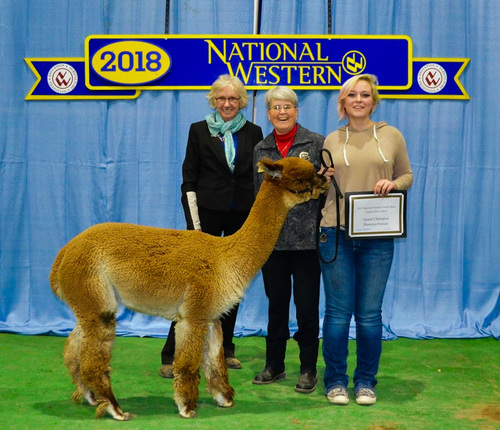 the beautiful, divinely fleeced Las Bonitas' Ares' La Princessa was awarded Grand Champion Huacaya Female at 53 months during the 2018 National Western Stock Show in Denver, CO! We are thrilled! TP Poseidon's Motivator's offspring did wonderfully well, too. Motivator daughter, Tess, was awarded Color Champion of white fleece, and RCC in halter. Motivator's Felix placed 2nd in his halter class in his very first show. Finally, Motivator grandson, Blizzard, took Blue in fleece with 19.5 out of 20 points for Fineness and Handle, and was named Reserve Color Champion in halter! Get these Champion Makers' genetics in your herd by reserving a breeding to Ares or Motivator today for the 2018 season.